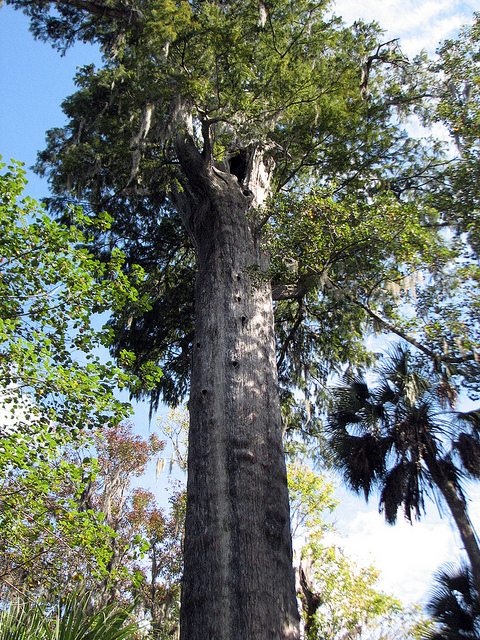 The Senator; world's oldest bald cypress tree (approx. 3500 years old); photo by Amy Evenstad on Flickr (noncommercial use permitted with attribution / share alike). In a world that is real, one must face truth or fail.